At the tail end of last year, a new homebrew took to the stage and was a bullet hell shooter known as ' Chibi Akuma(s) ' developed by Keith56 for the Amstrad CPC. It was a crazy in your face shooter with bullets appearing at you from all sides through 5 levels of extreme fire power and deadly end level bosses as you played as Chibiko in her unholy battle against an invasion. That game which drove most of us insane, has once again reappeared in our news feeds but this time as a sequel called Chibi Akumas Episode 2: Confrontation! 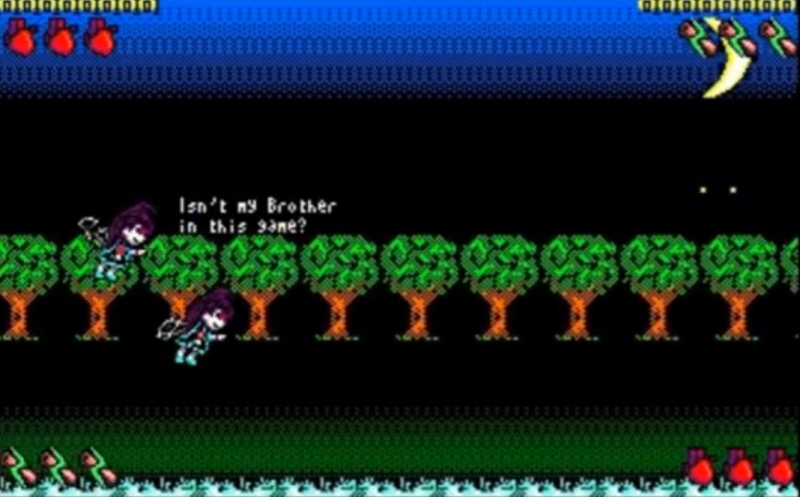 Although we don't have any new screenshots to show you and the developer isn't giving everything away, he has stated the sequel will have interactive insults as the two characters argue amongst each other, there is a new 2 player plus sprites, improved backgrounds, played in 3 modes, achievements, a new fire mode,5 new levels and will work on a regular Amstrad 6128, although there will be differences between the two systems. So if this sounds like your sort of game, head on over to the website for further details which can be found below.